Are you looking for effective ways to boost the return on your investment (ROI)? 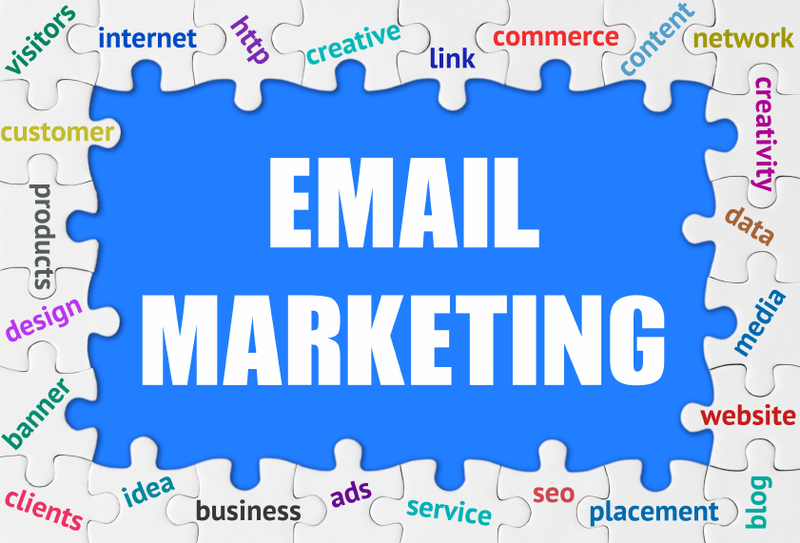 If so, email marketing is a great channel to stimulate your sales and increase your revenue. Studies and research show that email has great potential to generate new leads and nurture existing prospects. However, simply bombarding your database of contacts with message after message is not going to enhance your ROI. In order to see notable results, you need to follow a different approach that meets your expectations. Here are some tips to improve your email marketing ROI. Let’s be honest. How often do you click on emails that you believe are irrelevant to you and your needs? Do you find messages with long and generic subject lines worth opening? If you answer no, then you are part of the great majority of users who loathe receiving what they believe to be unsolicited messages. It is important to keep this factor in mind every time you design an email campaign. Using subject lines that are personalized, short and to the point is going to increase your open rates and improve your email marketing ROI. Try to intrigue your subscribers to click on your email. Think of it like this. Your contacts are not staring on their screen waiting for your email to come in. Chances are that their inbox is already jammed with unread messages and that number keeps growing. How much time do you think your email has before they click on the next one? You get the picture. Sending out long paragraphs of content for which you have spent hours carving out doesn’t necessarily mean that readers will spend the time reading. On the contrary, your content needs to be brief and accurate –a short read– allowing the subscriber to quickly understand the value you bring to the table. Stay on point. Hooray! Your email was opened by many of your subscribers. What is next? Are you turning your open rates into new business? In other words, do the emails you send out have a call to action (CTA) that encourages readers to take the next step? Remember that the purpose of your campaign is to encourage people to contact you, register for your event, find out more about your services, and in general do what you want them to do. Create a meaningful CTA that guides your subscribers and helps you improve your email marketing ROI. This is not an easy challenge so be sure to think it through and make your CTAs prominent and noticeable. Are you sending out the same email to your entire database regardless of particular interests and demographic data? Bulk emailing is proven to have low turnover rates because it doesn’t address individual needs. On the contrary, if you group subscribers into segments based on specific needs and send them targeted emails, you are going to improve your email marketing ROI. The deeper you go with your segmentation the better results you will experience. Be careful with the frequency of your broadcasting and avoid overwhelming subscribers with too many emails. How many contacts unsubscribed after your last send and did you take the time to remove them from your lists? How many recipients clicked on your CTA versus the ones who clicked on the graphics of your message? Are contacts filling out the form that your email link sent them to, or is it better to send them to a landing page? The more information you collect, the better you get to know your subscribers’ preferences and the more personalized emails you can send. When recipients relate to the messages they receive, you boost your chances to improve your email marketing ROI.